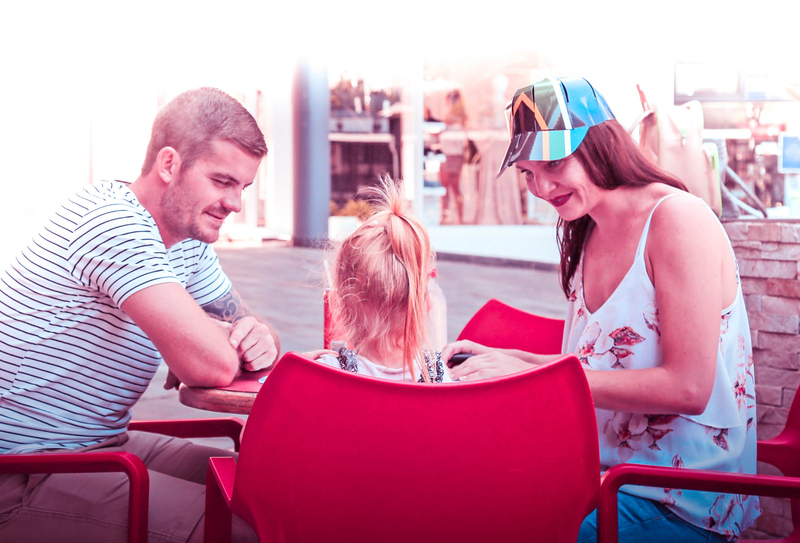 Finding a way to encourage family time in a creative and unique way, whilst benefiting the organisation inspired the beginning of Cool Cut Cap. We understood the importance of bringing families together in a way that all family members will be able to get involved and have fun. Although it was a long process, from mastering the die-cut for the cap to getting the Cool Cut Cap patented, the process has been well worth it and one that we are proud to extend to our customers. Cool Cut Cap is a simple branded item that achieves extensive reach to target audiences at an affordable price. Large brands purchase their Cool Cut Cap in bulk and hand out their customised “wearable flyer” at relevant events. Your customers will be protected from the sun and brands reach significant advertising throughout the event. Cool Cut Cap takes creativity to a new level! From a printed colouring page for the kiddies at restaurants to campaign information and a stadium full of your branding, the Cool Cut Cap has every event covered! This wouldn’t be possible without our awesome and very talented designers! We are able to customise just about any design onto your cap to make it the best representation of your brand.